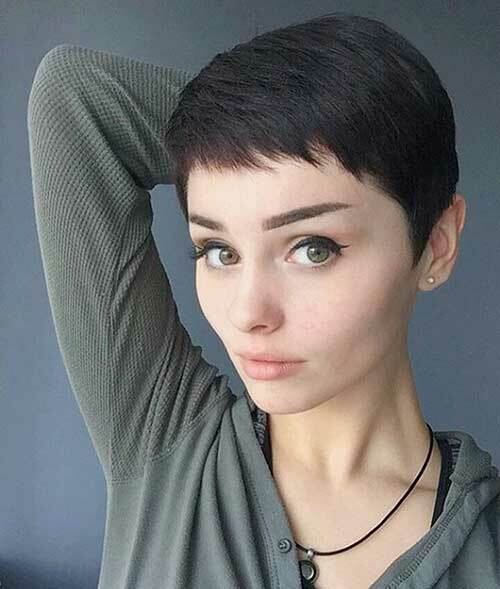 Calling all the young ladies! 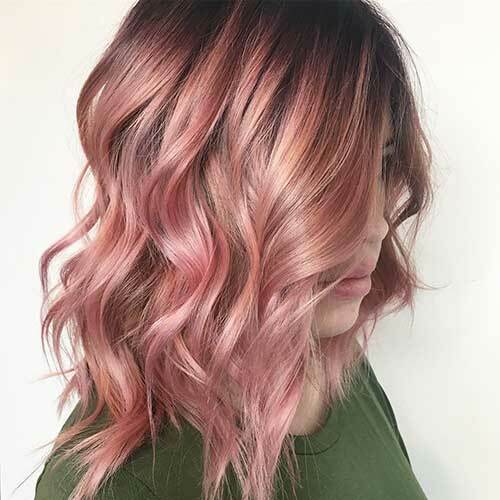 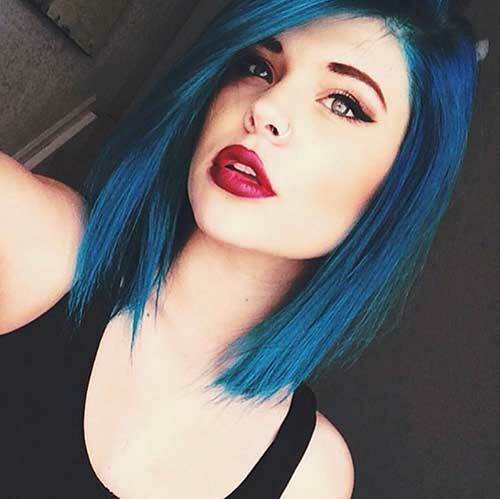 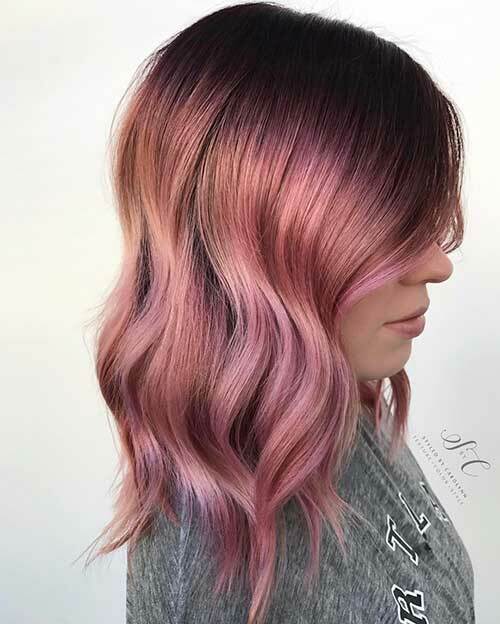 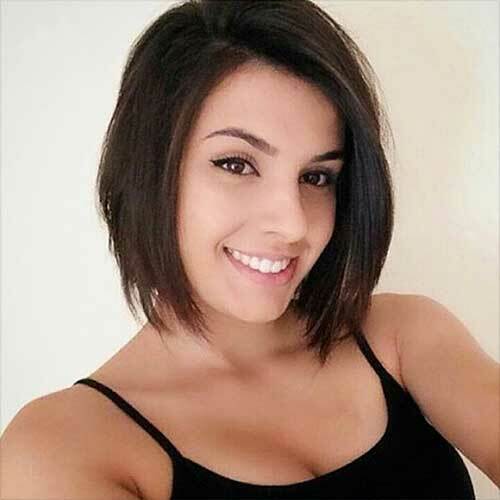 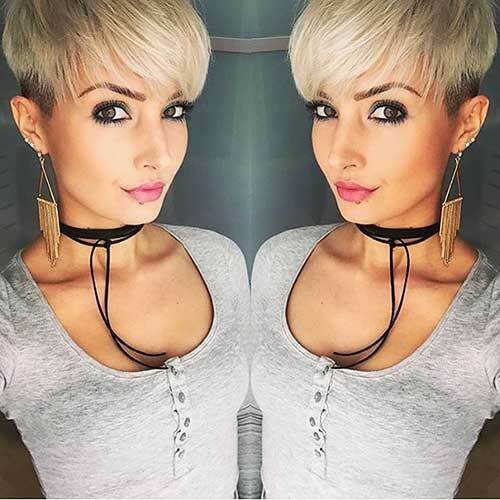 We have really nice and chic short hairstyle ideas that you will be in love immediately! 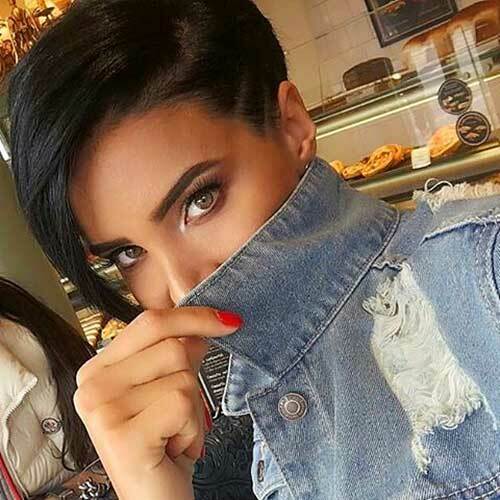 Browse our gallery now and find the perfect haircut that will fit your style, your face shape, and your soul! 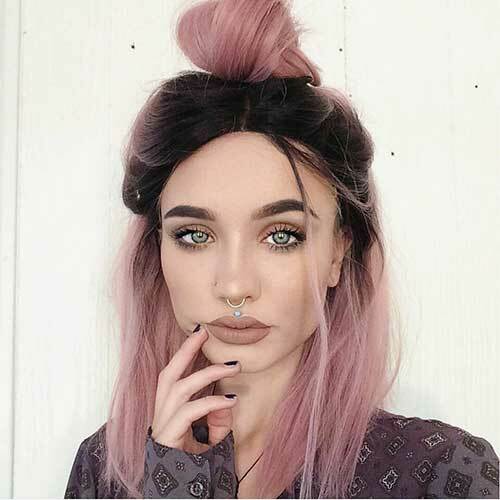 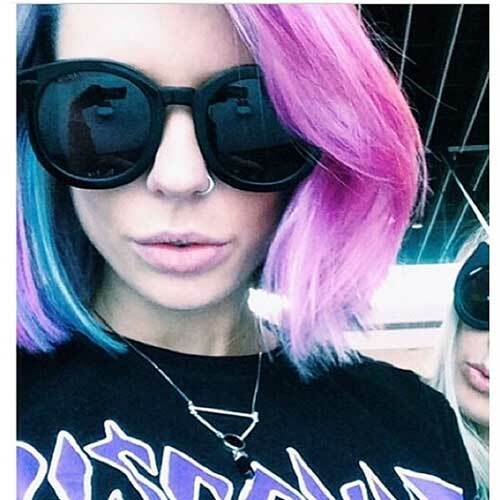 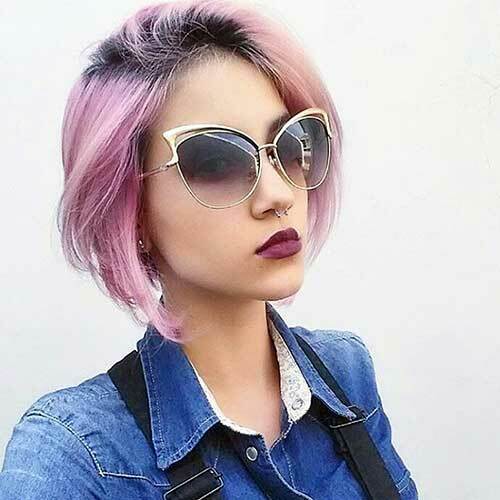 Pastel hair colors are very popular among young women and this long bob with the half bun is a great style for teens. 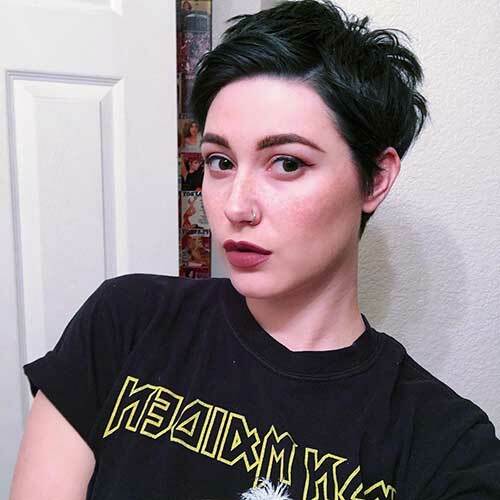 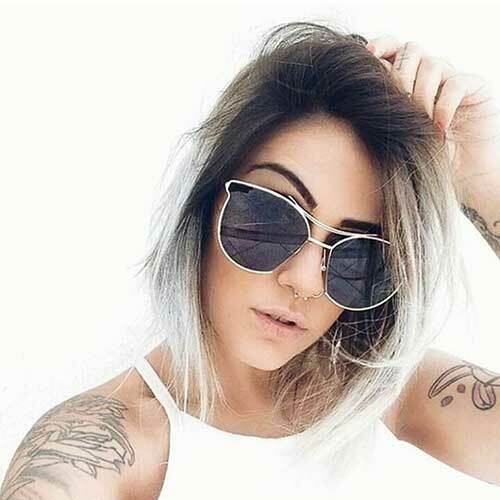 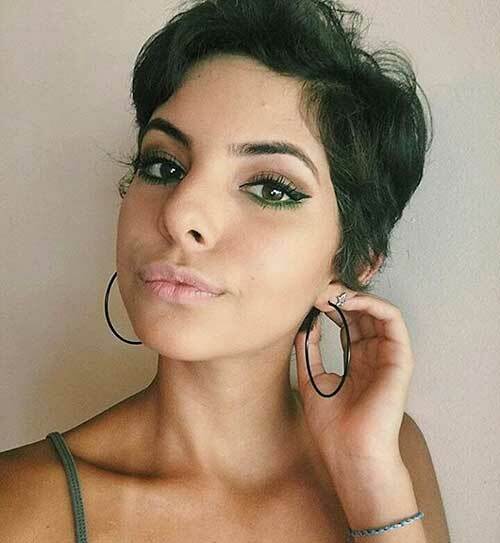 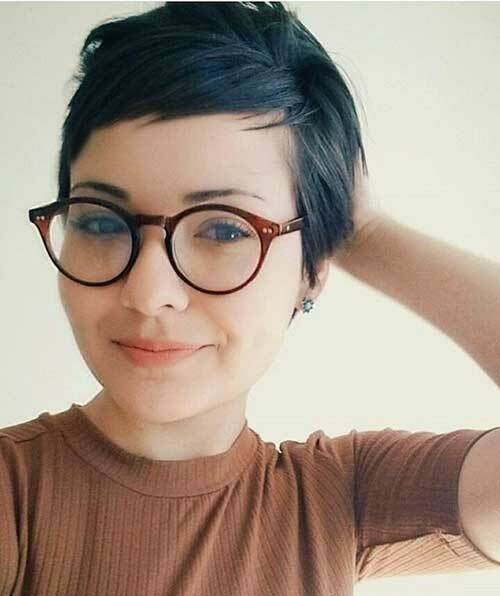 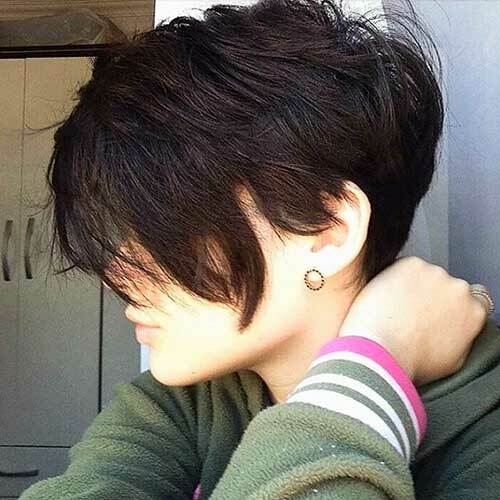 Here is a really cute dark pixie cut that nicely frames her face with glasses, very easy-to-style and adorable. 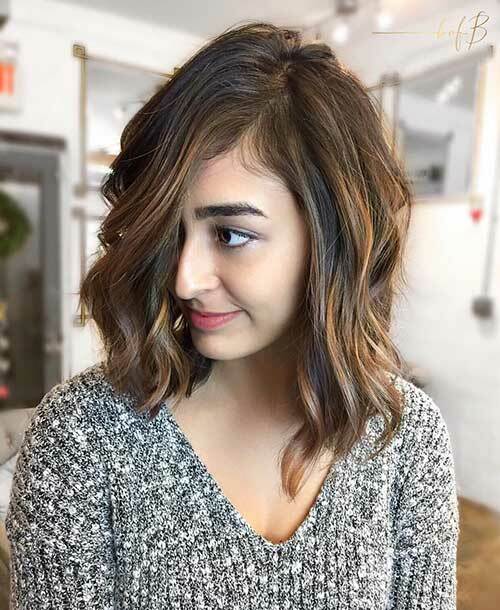 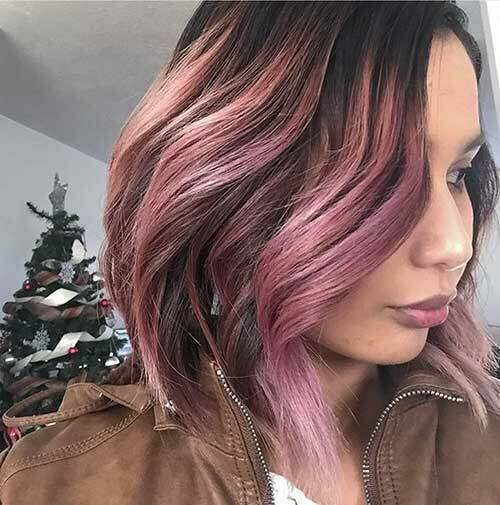 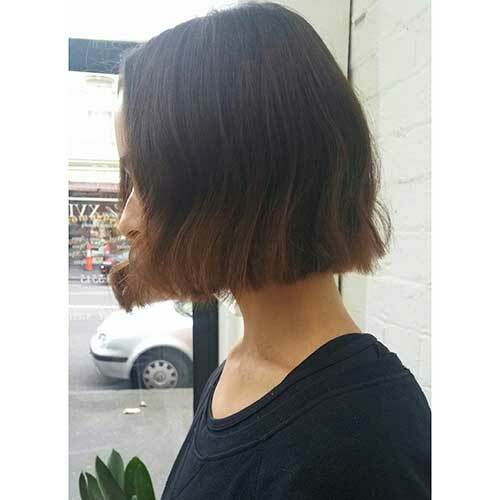 Simple layered short chocolate brown bob hair with highlights and waves is simple yet modern look. 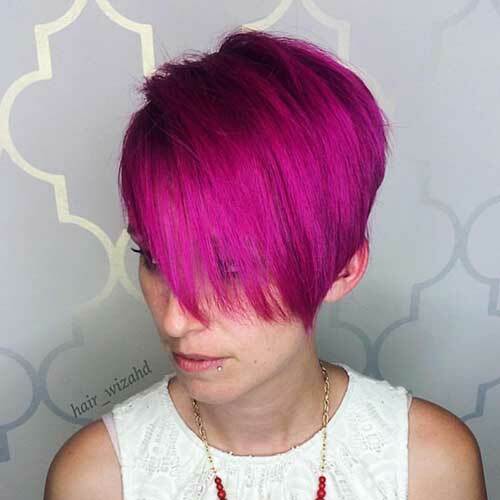 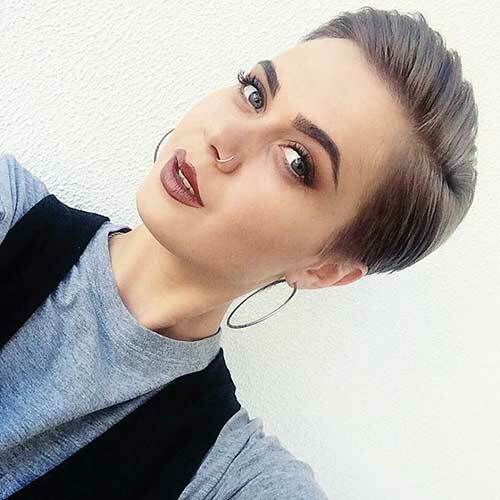 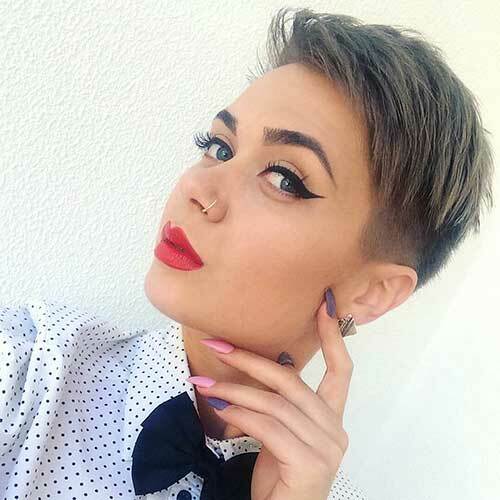 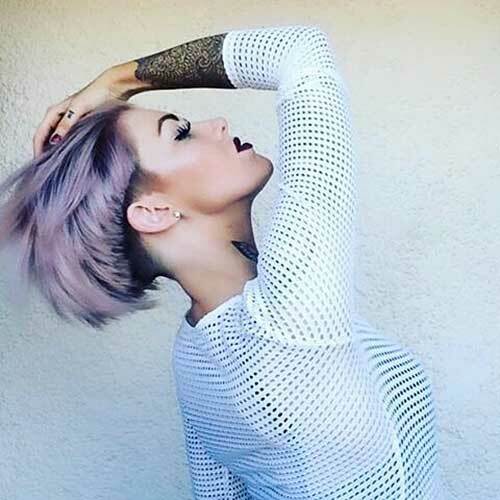 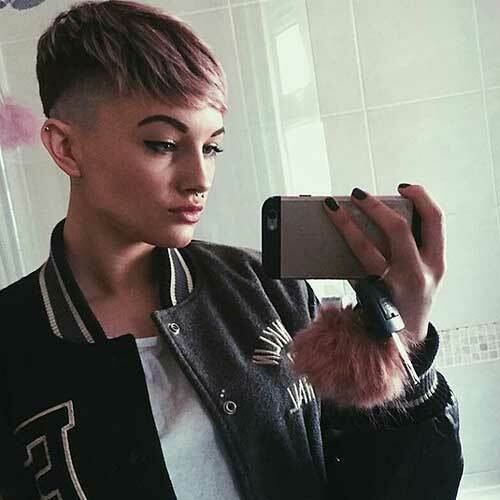 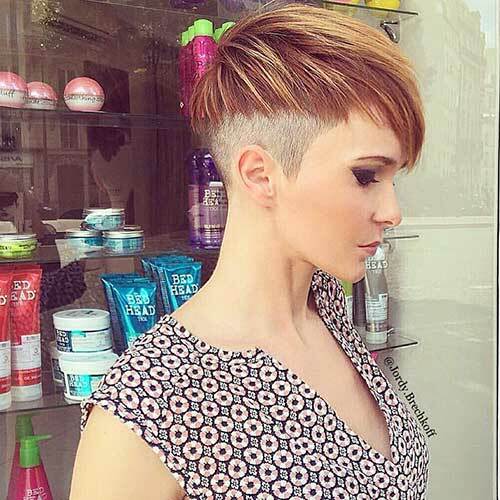 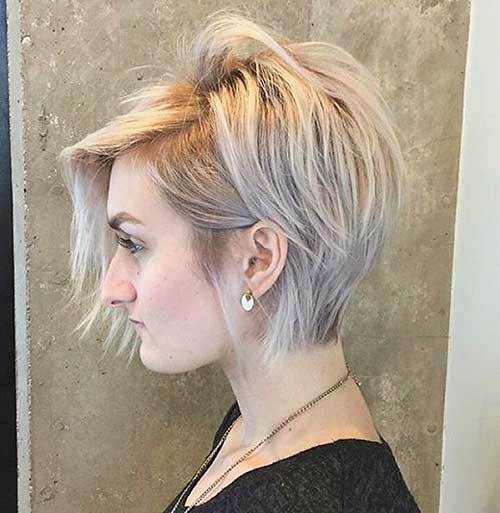 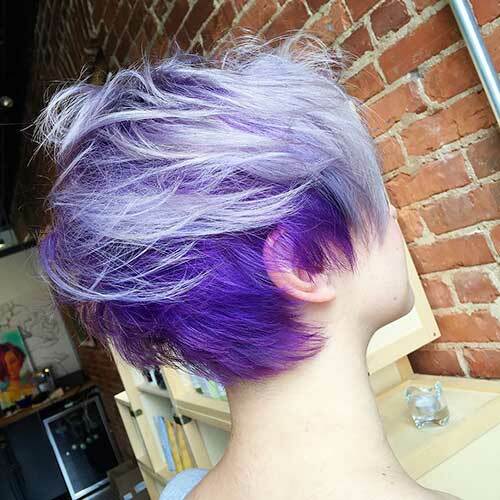 Side parted simple pixie haircut is always a good idea for girls with thick and healthy hair. 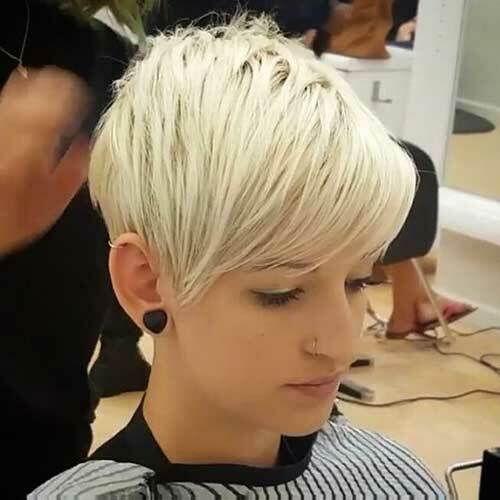 Platinum pixie cut would look really appealing and eye-catching for any girl with different hair type and skin tones.